Made by MDF or pine. Could stand on the floor or be mounted to the wall. You might very well expect quality units such as these to be very expensive, but we think you'll be pleasantly surprised at the affordability, especially given the high style they exhibit. Click on the link and take a look at what we have. You'll be glad you did! 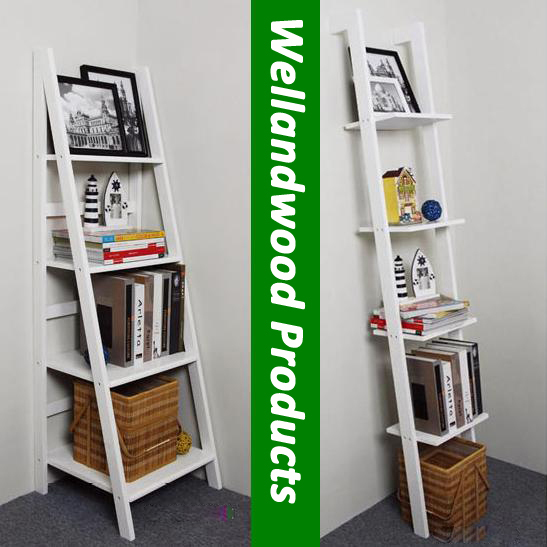 Unbelievable price on Wood book shelf in Shanghai (China) company Wellandwood Co., Ltd.